Hands, originally uploaded by Weird Beard. We are the original technology and we have a deep and organic kinship with all the technology we create. Marshal McLuhan, Understanding Media (reprint, Cambridge, Mass: MIT, 1994), 247. 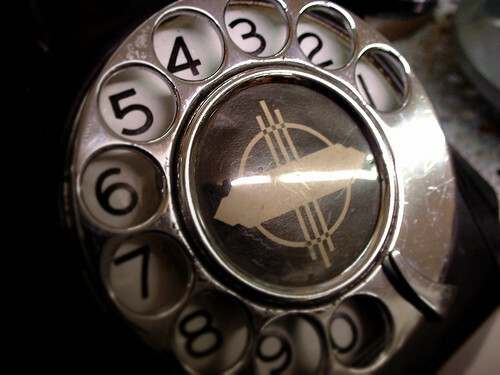 Rotary Telephone, originally uploaded by Dave Ward Photography. This is my 7/8th MET course and I am also taking ETEC 590 this Fall. I took ETEC 565A this Spring and it was awesome. For those of you who have a few electives left I would highly recommend it! Woodblock Print, Part 7, originally uploaded by dailyartmasomenos. Hello, I’m Carmen Chan. After graduating from UBC four years ago, I packed my bags and flew to China to begin my career as a teacher. I taught in China for four years and is currently teaching in Cairo, Egypt. One of China’s four greatest inventions is the invention of woodblock printing. The photo above is a modern version of a woodblock print which originated in China. 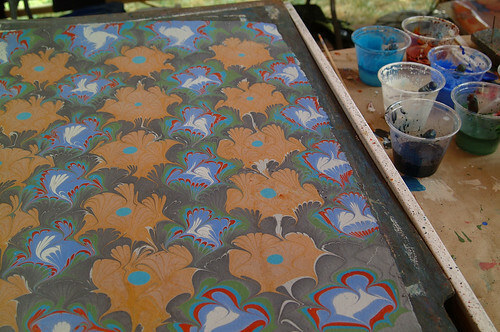 The Chinese woodblock was used for printing on fabric first then later on paper. I selected this image because this invention started China’s print culture. Since then communication and interaction has never been the same. I look forward to learning more about how text technologies such as the woodblock printing transformed reading and writing. 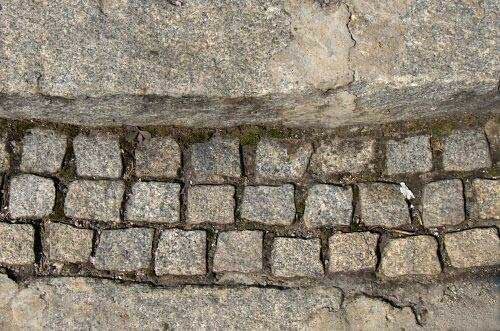 Keyboard From Stone Age, originally uploaded by elka_cz. I have selected this image for several reasons. 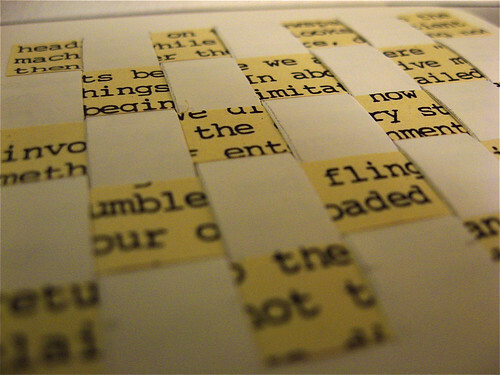 I think this image evokes feelings of where we have travelled through the democratization of print. The keyboard literally opened pathyways to new knowledge essential for increased knowledge creation. The Internet is wonderful, but knowledge would have been shared with great difficulty were it not for the keyboard! My name is Erin Gillespie. I am an elementary teacher currently teaching grade 4 (age 9) in Hong Kong at an international school. This is my 9th MET course and the reason I entered the MET program! I can use a keyboard, but now I prefer touch screens with icons. When I was teaching in Japan (1998-2008), I heard about a course from UBC that had won an award, which led me to an article written by Teresa Dobson entitled “Technologies of Text: Reflections on Teaching, Learning, and Writing with/in Digital Environments” (JCACS, Fall 2005, Vol 3, Issue 1). I was hooked and I searched out the author, which led me to 540 and to the MET program at the end of 2007. Reflecting on my journey into MET, the image I chose and our readings this week, I feel humanity has come through many ages (the Stone Age, the Bronze Age..etc) and I’m happy to recognize that I am a contributing member of the Information Age.